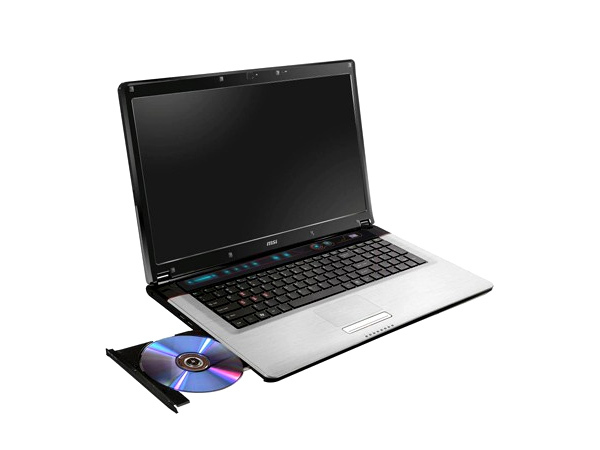 MSI FX610 is a business laptop packed with high-computing technologies. Check out the latest reviews, features, technical specifications and the price in India for this laptop. 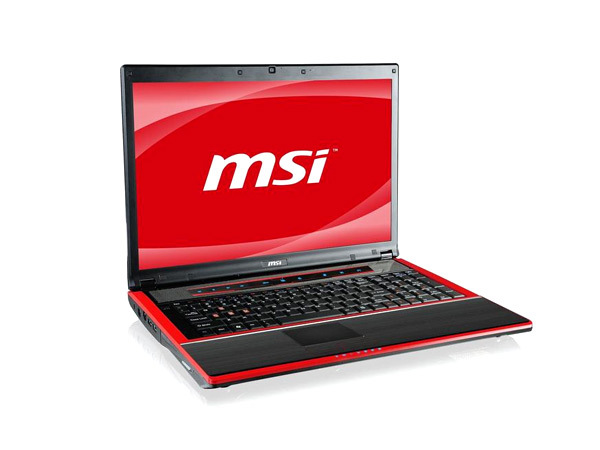 MSI FX700 is a smart high-performance laptop that comes with advanced technologies. Dig in further to read the review of this laptop and know about the latest features, technical specifications and also its price in India. The MSI GE600 is the latest 16 inch gaming notebook computer launched by the MSI belonging to the G series. Read on more to know about the price, latest features and technical specifications. MSI GE700 gaming laptop is the blend of silver and black which gives it a distinctively high tech feel. Read on more to know about the price, latest features and technical specifications. MSI GT628 laptop belongs to the G series boasting of Turbo Drive Engine for blazing fast performance on a tap providing the speed and power to the gaming world. Read on more to know about the price, latest features and technical specifications. MSI GT640 laptop belonging to the G series introduces Intel Calpella platform and is powered by all new Intel processor Core i7. Read on more to know about the price, latest features and technical specifications. 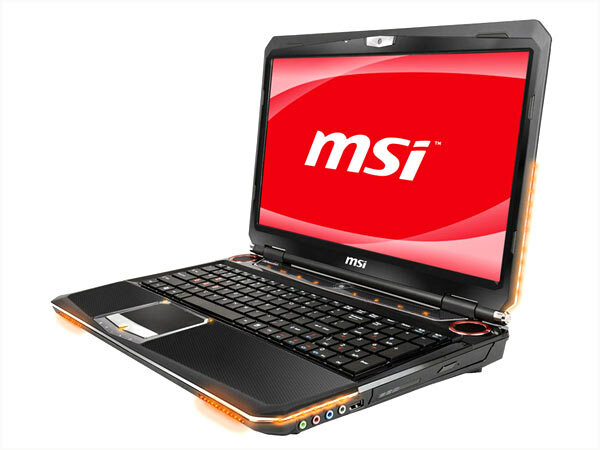 MSI GT660 is a powerful high-end technology gaming laptop. Read the review to know more about the latest features, specifications and the price in India for this laptop. 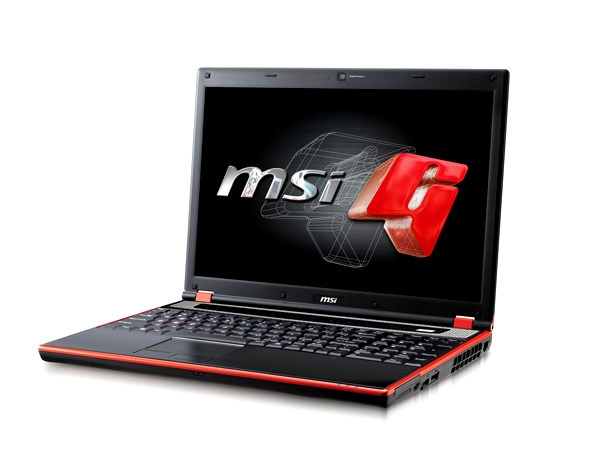 MSI GT663 is a powerful high-end graphics gaming laptop. Read further for the latest reviews, features, technical specifications, and the price in India of this laptop. 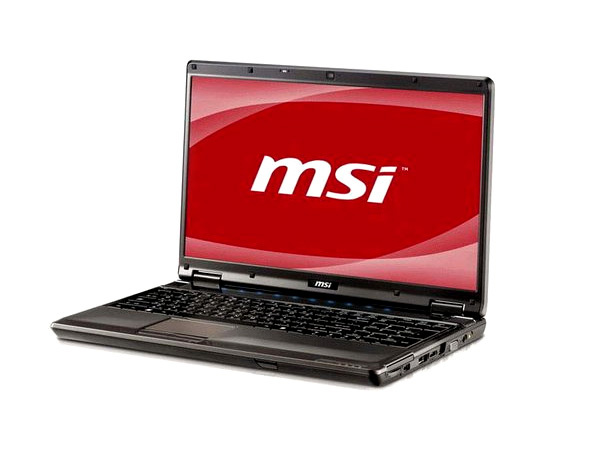 MSI GT680 is a powerful gaming notebook packed with high-mobility features and technologies. Dig in further to read the review of this laptop and know about the latest features, technical specifications and also its price in India. 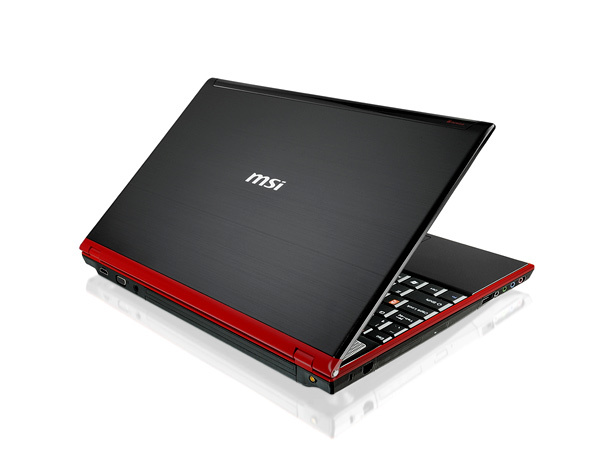 MSI GT740 laptop has the brushed metal finish, an all-black lid and red trim. Read on more to know about the price, latest features and technical specifications.